Tottenham take on Chelsea on Saturday's late kick-off in Premier League. Can the Blues continue an impressive unbeaten start to the campaign? Don't miss our Tottenham vs Chelsea betting preview with betting tips, predictions, probable line-ups, team news, enhanced odds, bookie promotions and no deposit free bets! Tottenham come into this weekend's London derby on the back of a four game winning streak in all competitions, a run that include a hard-fought 2-1 victory over PSV in Champions League where they will face Inter Milan next week. Spurs are fourth in the EPL standings and recently bounced back from their 1-0 home defeat at the hands of Manchester City with straight wins over Wolves and Crystal Palace. Mauricio Pochettino's men claimed a 3-1 triumph at Stamford Bridge the last time the sides met. Davinson Sanchez will face a late fitness test as he recovers from a hamstring injury while Jan Vertonghen is out of action until December. As a result, Juan Foyth could very well continue in the back four regardless, with Serge Aurier surely set to deputise for Kieran Trippier, who is a major doubt. In midfield, Eric Dier may have to fight it out with Victor Wanyama for the shielding role while Lucas Moura and Dele Alli will support the lone striker Harry Kane. Christian Eriksen will be probably rested ahead of the big CHampions League clash. Chelsea had to settle for a draw against Everton (0-0), at home, before the international break and sit in third place in the Premier League table and offer the biggest threat to Manchester City and Liverpool at the top of the table. Maurizio Sarri is yet to suffer a defeat in 18 fixtures since taking over in the summer The Blues have won three of the last five competitive meetings between these two, including a 2-1 win in this game last term. The Blues have won three of the last five direct encounters against Spurs, including a 2-1 win in this game last season. Mateo Kovacic is a doubt for the Blues, other than the confirmed absence of Ethan Ampadu. Ross Barkley is the obvious alternative to the former Real Madrid midfielder and will probably join N'Golo Kantè and Jorginho in the middle of the park. Olivier Giroud could challenge Alvaro Morata for a start up front, while Willian and Pedro will tussle for the right-wing spot. No changes are expected in defense where Antonio Rudiger and David Luiz will start at the heart, Marcos Alonso and Cesar Azpilicueta as full backs. Looking for the highest odds on Tottenham vs Chelsea? Here at BetAndSkill.com you'll always find the best prices on all the Premier League fixtures we preview. The following are the best odds on the Tottenham v Chelsea match winner market. We use the decimal format but you can learn how to convert odds from decimal to UK odds (fractional) in few simple steps here. Get 40/1 Chelsea to beat Tottenham with Betfair! New Customers can get Chelsea at an enhanced 40/1 to beat Spurs. Max Stake £1. Winnings paid in free bets, valid for 7 days, only deposits with cards/Paypal count. Exchange and multiple bets excluded. T&C’s Apply. 18+|Gamble Aware. Whether you be looking to bet on the Premier League, the Bundesliga or La Liga, there are plenty of games to build an acca and you can find here the best accumulator tips for the weekend. Follow us on Twitter to have a priority lane for the best betting offers. 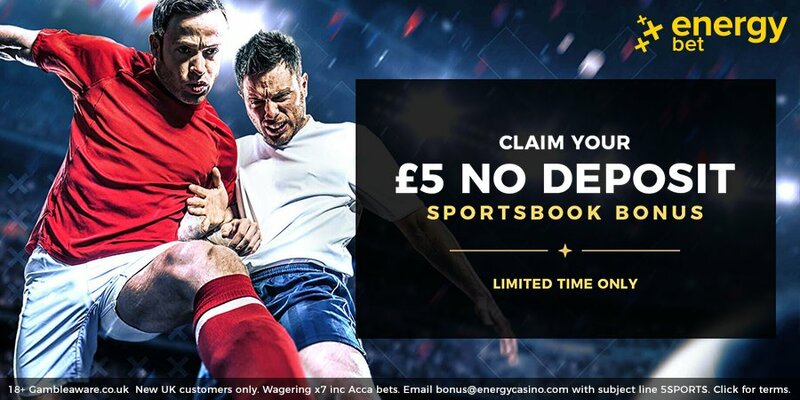 Plus, go straight to our no deposit free bets page, receive tons of completely free bets and combine them with our predictions on Chelsea vs Tottenham! "Tottenham vs Chelsea Predictions, Betting Tips, Lineups & Odds (Premier League - 24.11.2018)"